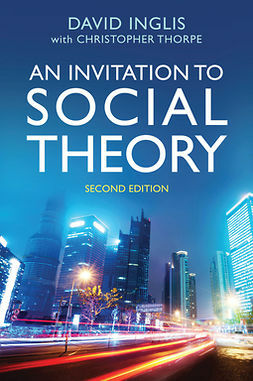 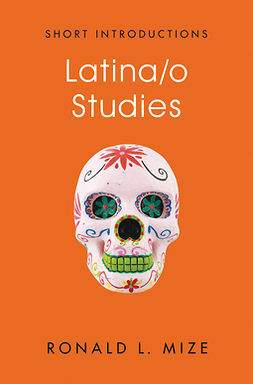 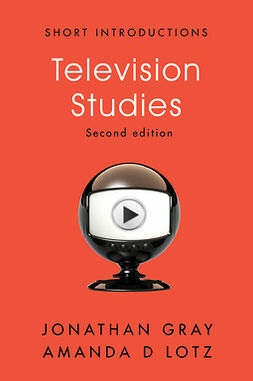 The new edition of this popular introduction explores the meaning of social deviance in contemporary society. 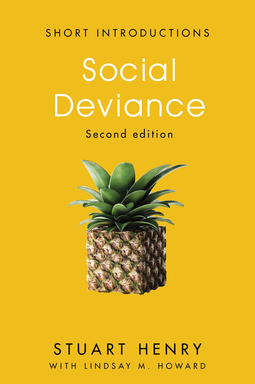 It traces the path by which we create deviance: how we single out behavior, ideas, and appearances that differ from the “norm,” label them as either offensive or acceptable, and then condemn or celebrate them. 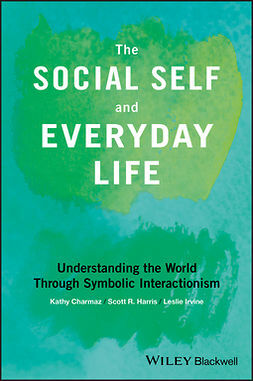 The book explains what kinds of behavior are banned and who bans them, exposing the important political influences underlying these processes. 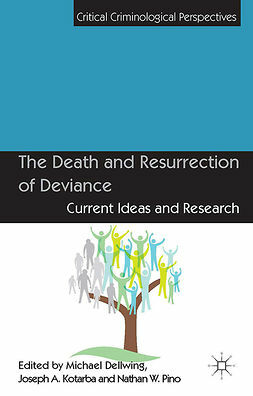 Refreshed with a new engaging, accessible style, the second edition features expanded treatment of the theories of deviance, new material on positive deviance, and updated references and contemporary examples throughout. 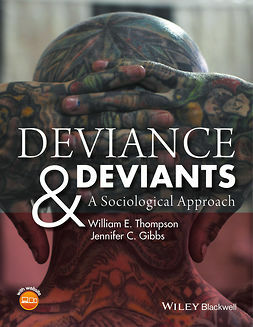 At its core, Social Deviance looks at who becomes deviant and why. 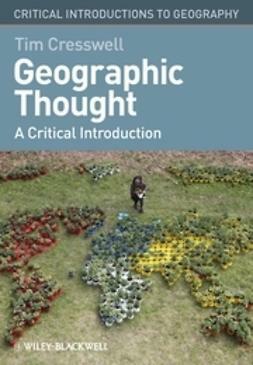 It delves into the multiple motives that cause rule-breakers to behave badly in the eyes of those they offend or creatively in the eyes of those they please, and it reveals the way deviants think about their actions, their moral identity, and their fellow moral outcasts.